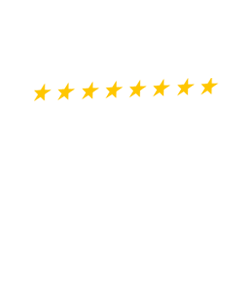 Most inquiries will receive a response within 2-3 business days through the e-mail that was supplied. 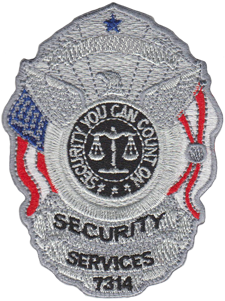 The turnaround time for custom patch orders is about 3 to 4 weeks once everything is approved and paid for. Please give us a call if you require your order sooner than the regular 3 to 4 week time frame so we can try to accommodate your request. What if I need a special request/design? There is a non-refundable $50 service fee for special requests/artworks, and you will receive 3 revisions on it. 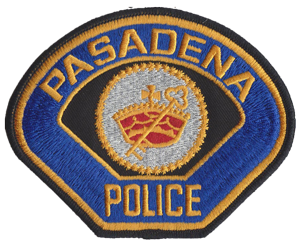 If you need assistance, please contact us. Yes, we can custom create any design you would like. Please visit our How To’s page for more details. 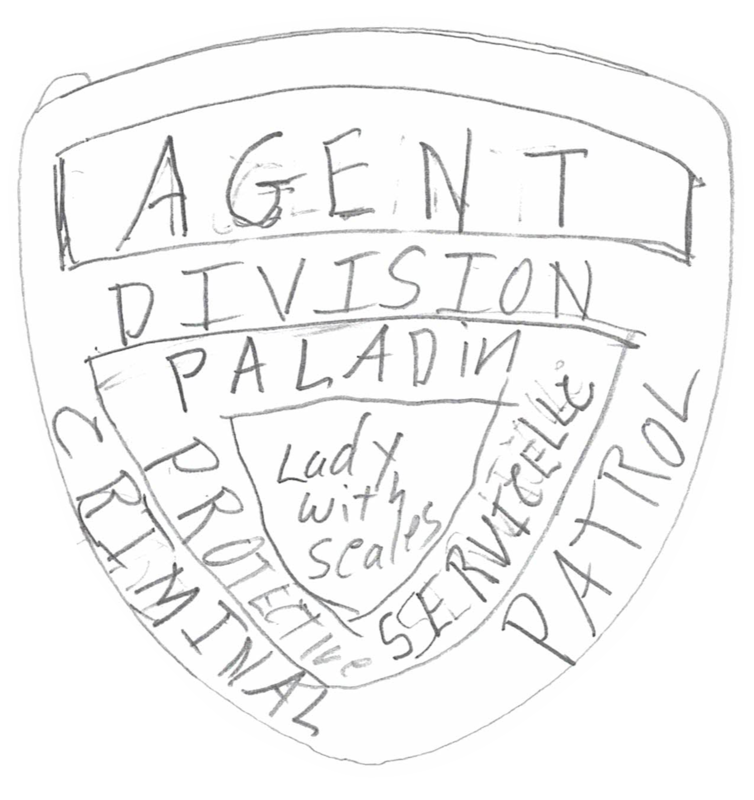 Can I get sequential numbering on my patches? 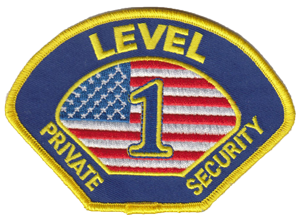 We can customize your patches with individual sequential numbering upon request, additional fees would apply. 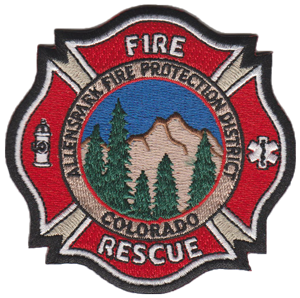 Can I get Velcro or heat seal backings on patches? 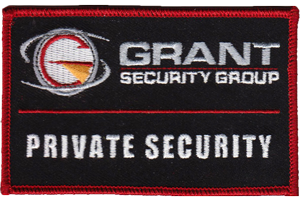 We can add a Velcro or heat seal (iron-on) backing for your convenience upon request, additional fees would apply. There is a minimum quantity order of 10 pieces per design. Is there a maximum quantity? We can accommodate orders of any size. 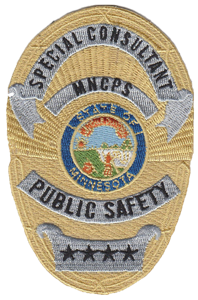 Can you keep our patches in stock for uniform orders? 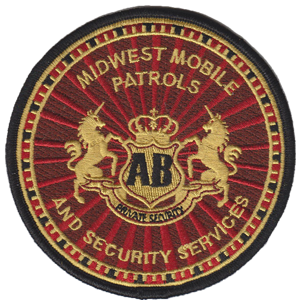 Once your patches are manufactured, we can keep the patches you ordered in stock in our warehouse to be sewn onto uniforms you order with our company. 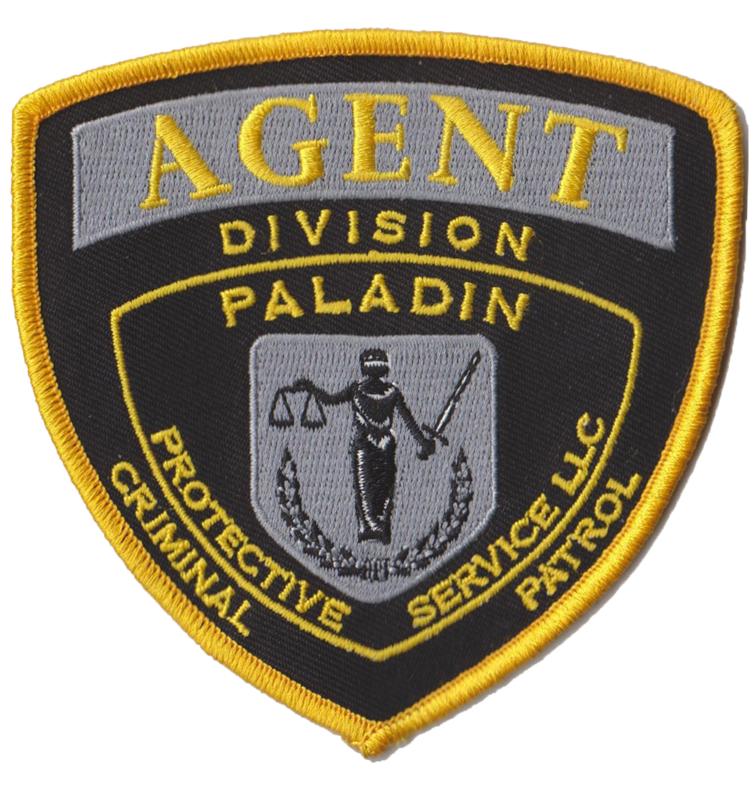 We have professional in-house tailors who can sew your patches onto a variety of uniform items. Can I save my designs for future orders? 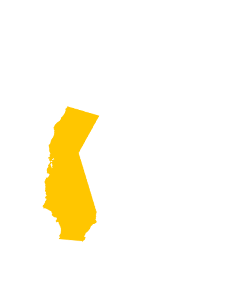 If you submit a quote request, we will have your design saved in our own system so that you may re-order in the future more easily. 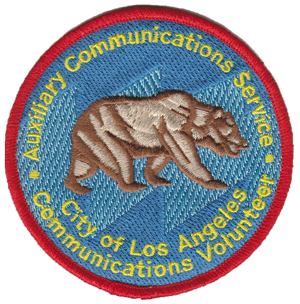 Can I download a digital copy of my patch design? How can I place a re-order of a design I have previously submitted and ordered? 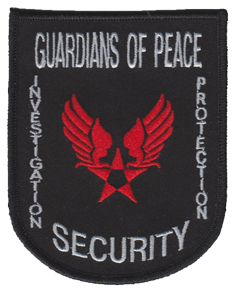 To reorder, you can either contact us directly or submit your patch quote request with the same design. Once your request is received, we will contact you to confirm the reorder before processing any payments. We charge sales tax for California residents only. We accept all major credit cards, and business checks. For International Orders, we only accept wire transfer payments. Do you offer net terms for accounts? 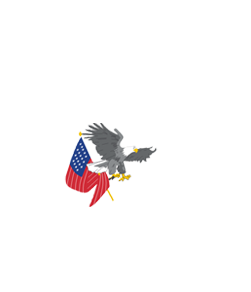 We offer Net 30 accounts for Government agencies only. Please log into your account first, then click on the Address Info link under My Account. The shipping cost is dependent on the quantity ordered and location it is shipped to. Yes, shipping costs for international orders will be calculated once the patch order is manufactured to get an accurate weight for the shipment. We currently do not offer samples; the minimum order quantity is 10 pieces per design. 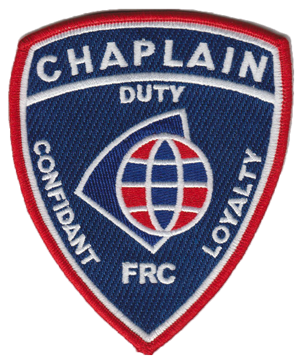 What size patch should I order? For chest patches, we recommend 3.5″, and for shoulder patches we recommend 4.5″. We do not accept returns on custom items.